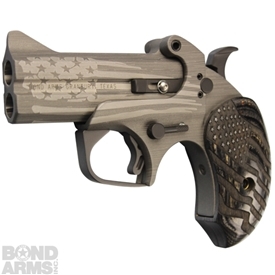 This is one of our brand new special edition guns! 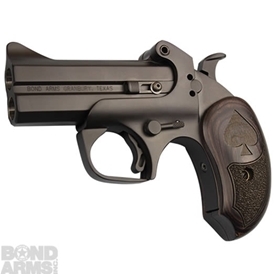 A discreet brown gun with slight black accents. 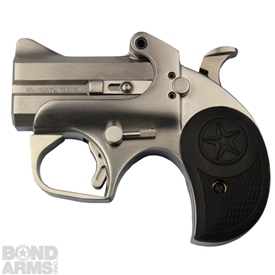 It comes with a 3.5" barrel in a .45/.410 caliber and fascinating extended black ash grips with a star in star on each side. 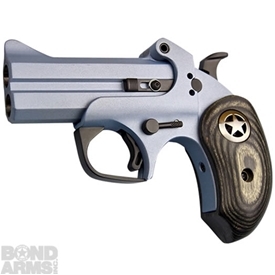 A great gun to keep concealed without detection.